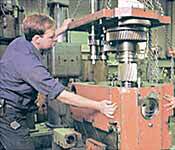 Our well-trained servicemen are available to make simple adjustments or completely overhaul your sawing machines. 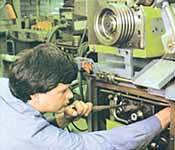 We inspect and repair large and small carriages on any of our old and new machines. 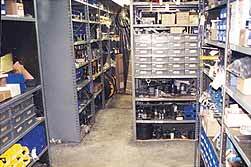 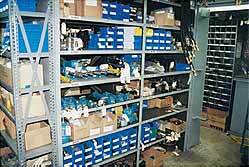 We stock Wagner, Missler, Kasto circular saw and Versa-Kut spare parts in our spare parts department.